The OCF will unlock the massive opportunity in the IoT market, accelerate industry innovation and help developers and companies create solutions that map to open specifications. With more than 300 members that include top companies from around the world, the OCF will help assure secure interoperability for consumers, business, and industry. What is the Healthcare IoT Market Opportunity? PricewaterhouseCoopers (PwC) says “the connected healthcare market will be worth US$61 billion globally by 2020. A recent Harvard Business Review article (The Case for Capitation, July-August 2016) notes that “inadequate, unnecessary, uncoordinated, and inefficient care and suboptimal business processes eat up at least 35%—and maybe over 50%—of the more than $3 trillion that the United States spends annually on healthcare. That suggests more than $1 trillion is being squandered.” Some reports suggest that this $1 trillion will shift to new players and business models. While this market and the technology promises a future of connected networks and free-flowing information, the challenge remains bridging the gap between health data and other vertical silos to improve patient care. From step-tracking wearables and glucose meters to hospital beds that can adjust positioning automatically based upon key vital signs, the Internet of Things (IoT) devices, following the same OCF Healthcare Project architecture specification, will work together to deliver the data that doctors need to help patients maintain good health and wellness or, properly diagnose and treat issues. Additionally, hospitals, med-tech, pharmaceutical and insurance companies have started to utilize these devices. Adopting devices that are all compliant with OCF Healthcare Project specifications will ensure these organizations can gather the information they need without the pain points associated with a lack of device interoperability. Why is IoT in Healthcare Valuable? The growth of IoT technologies in healthcare are driven by a variety of factors including the approximately 75 million Americans who make up the baby boom generation - about 3 million baby boomers will hit retirement age every year for about the next 20 years. Also, higher incidence of diseases like diabetes and obesity, and increasing demand for health and fitness monitoring solutions are driving the need to adapt. IoT technologies will collect valuable data about a patients’ health. By monitoring patient health data more closely, diseases will be detected earlier and life style adjustments made faster. Additionally, for the aging baby boomer generation this means quality of life improvements such as staying in your home longer and remaining independent longer. Furthermore, through the data generated by the healthcare IoT, medical researchers and professionals will have extraordinary access to global data that will undoubtedly improve health systems, policy, access to quality healthcare, and provide insights that will improve the decision-making processes. What are the IoT in Healthcare Use Cases? IoT technologies can assist in alerting a doctor when there are potential difficulties coming (or, present). Also, efficiencies are increased through virtual doctor visits. For example, people needing frequent appointments or those that aren’t as mobile can easily connect to a doctor - reducing hours of waiting room visits, travel time and the stress of getting to the doctor’s office. Consumers want to have influence and control over their own care and health information. The OCF Healthcare Project is expanding the depth and breadth of knowledge by allowing for a broader correlation of information across all activities of daily living. Understanding that your pulse or blood pressure is high at a specific moment in time is one element, but even more helpful is to see that it was high and can associate what may have contributed to these conditions. For example, was your blood pressure up around the time you ate a certain food or had more stressors going on? Through this information, healthy living is encouraged. Especially for the aging population, hospitalization can be stressful; even more so when they must be readmitted. Both the patient and the hospital benefit from reduced readmission. Using IoT technology a win-win situation is created. Healthcare professionals can ensure patients are recuperating at home safely and effectively with remote supervision. Specialized sensors can also be equipped within living spaces to monitor the health and general well-being of senior citizens, while also ensuring that proper treatment is being administered. IoT devices can be used to enable remote health monitoring. These health monitoring devices can range from blood pressure and heart rate monitors to advanced devices capable of monitoring specialized implants, such as pacemakers, Fitbit electronic wristbands or advanced hearing aids. What does the Healthcare Project Intend to Accomplish? The OCF Healthcare Project architecture specification will facilitate IoT device interoperability so patients, doctors, hospitals, insurers and, others can get the health data they need to increase efficiencies. The goal of the Project is to make healthcare data available within the OCF common framework enabling innovation and data analysis. What are the Biggest Challenges Facing Healthcare and IoT? There are numerous challenges facing healthcare today. Technology may not solve all the issues, but it can certainly enrich the delivery of care. Gaining access to a more complete view of health data will not only help improve patient care, but can lead to additional advances in medical delivery, research, systems and policy. 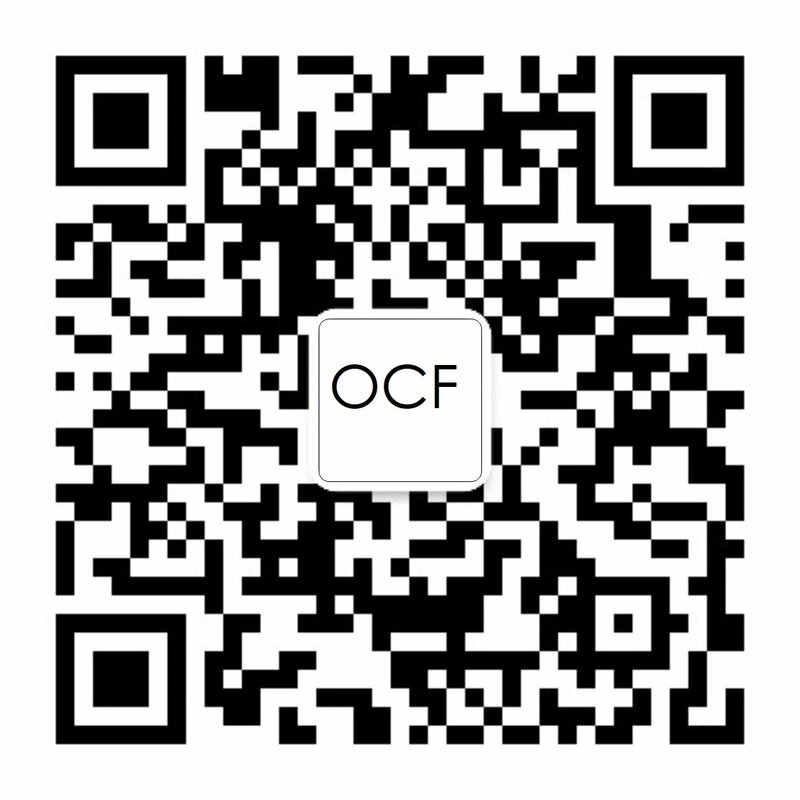 Who is Participating in the OCF Healthcare Project? Membership of the OCF Healthcare Project is comprised of device vendors, infrastructure solution providers, and vendors interested in receiving healthcare data. Any organization with an interest in the advancement of healthcare IoT is welcome to join. How Does the Open Connectivity Foundation Support the Healthcare Industry? Connected devices (e.g., phones, computers and sensors) should be able to communicate with one another regardless of manufacturer, operating system, chipset or physical transport. The OCF is creating common data modeling for secure interoperability. The Foundation also works closely with the open source community, IoTivity, to help unlock the massive opportunity in the IoT market by creating solutions that map to a single open specification. The OCF Security Working Group is providing a standardized flexible security framework that delivers a foundation on which to build. The Certification Group provides the testing and certification necessary to bring the best possible solutions and products to market. The Healthcare Project utilizes the building blocks and tools of these groups to specify how healthcare specific devices interoperate. How is the OCF Healthcare Project Different from Other Popular Standards Development Organizations (SDO’s)? Billions of devices generate data associated with various enterprise and consumer lifestyle events such as shopping activity, traffic conditions, weather forecasts, vehicle maintenance, public transport, utility usage, and much more. The OCF is spearheading standards for the IoT and providing the expertise and software linking the IoT. The Healthcare Project will define and deliver specifications that will apply to both consumer IoT health devices and healthcare enterprise analysis IoT. This unified approach will not only advance healthcare IoT, but will create a data chain from edge to cloud allowing for endless possibilities. How Can I Join the OCF and the OCF Healthcare Project?